Sun Moon Lake Sightseeing - This lake screams "Come fall in love"
Amazing scenery, blue waters and green escapes stole my heart. I would love to spend all my evenings here. 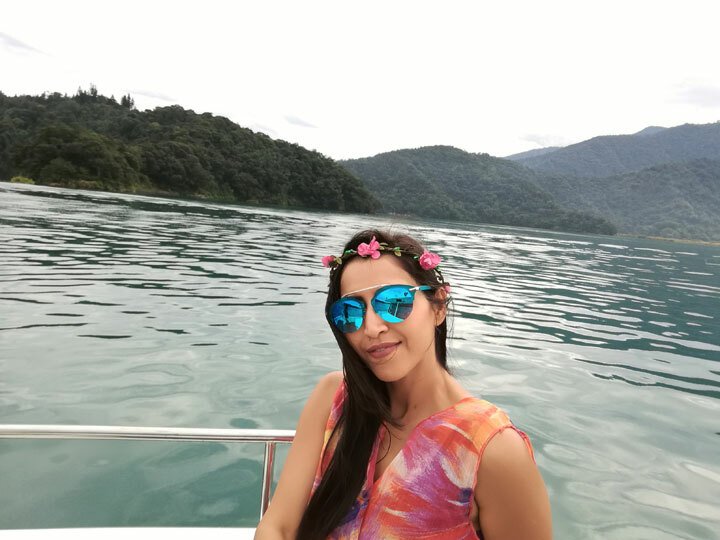 The former Lake Candidius was renamed as Sun moon lake when the Thao hunters chased a White deer who led them to the beautiful lake abundant with fishes. The best moment is to have at the lake rope way or ride a bike by the lake. Shifen Sky Lantern - This was my favourite part of Taiwan Tour. Located in Pingxi District of New Taipei City, Taiwan- Shifen Old Street is the most famous stop along Pingxi Branch Line. Pingxi Branch Line was originally built to transport coal and now has transformed to an internationally renowned railway for one to discover the coal-mining history of Taiwan and experience lighting sky lanterns. Lanterns seemed to be a vehicle directing your wishes to the universe !! Setting into an emotional mode, SBN wished 'Power, Prosperity & Peace' for all. Sheng Yang Leisure Farm - The most beautiful spot on Taiwan Tour has to go to this farm. It is located between the scenic hills of Yilan, Taiwan. It is the biggest water grass cultivation farm in Taiwan. This restaurant is well-decorated with a pond right in front of the dining area...not to forget, the amazing lights that are filled with aquatic plants. 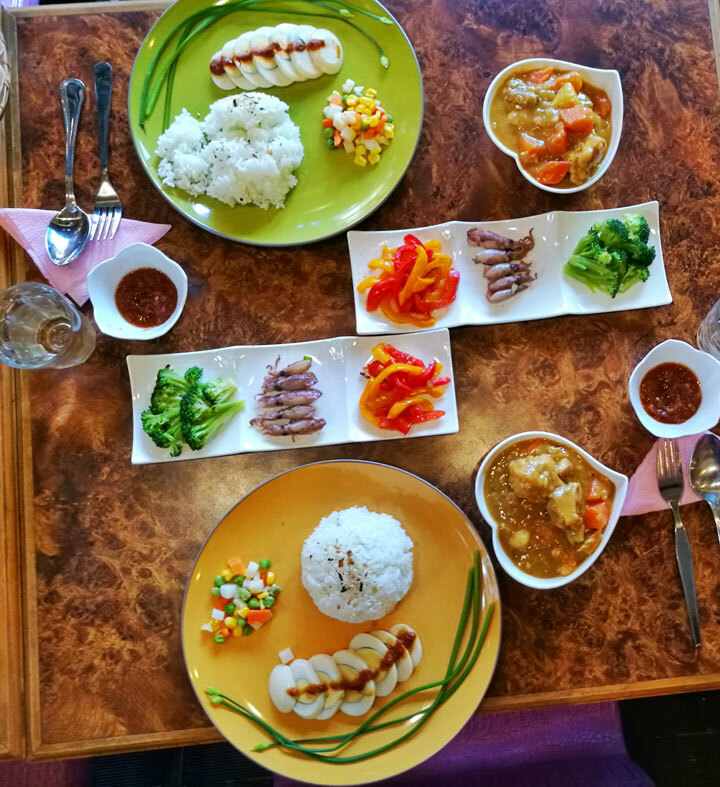 After getting very excited over the lovely decorations, we were ready to have our food served. To my amaze, it was a brimming hot pot of fresh produce and meat. So fresh and flavourful !! After a satisfying lunch, it was time for DIY with frozen flowers. Really enjoyed, fishing and experience the great nature. 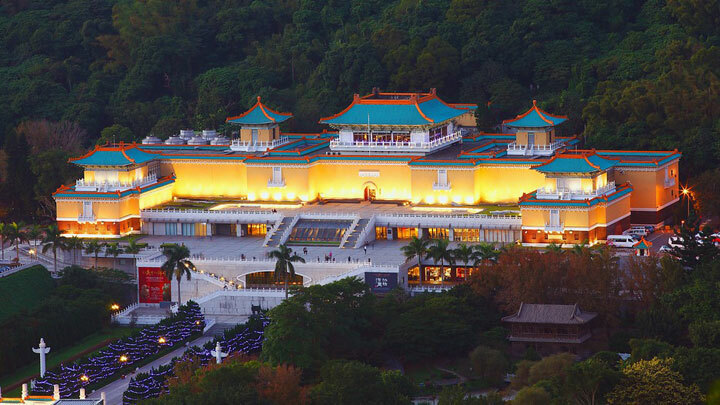 National Palace Museum - The National Palace Museum is located in Shilin, Taipei, Taiwan. It has a permanent collection of nearly 700,000 pieces of ancient Chinese imperial artifacts and artworks, making it one of the largest of its type in the world. Sha Yang Ye Robot Operation - Real steel is not a fantasy in Taiwan! 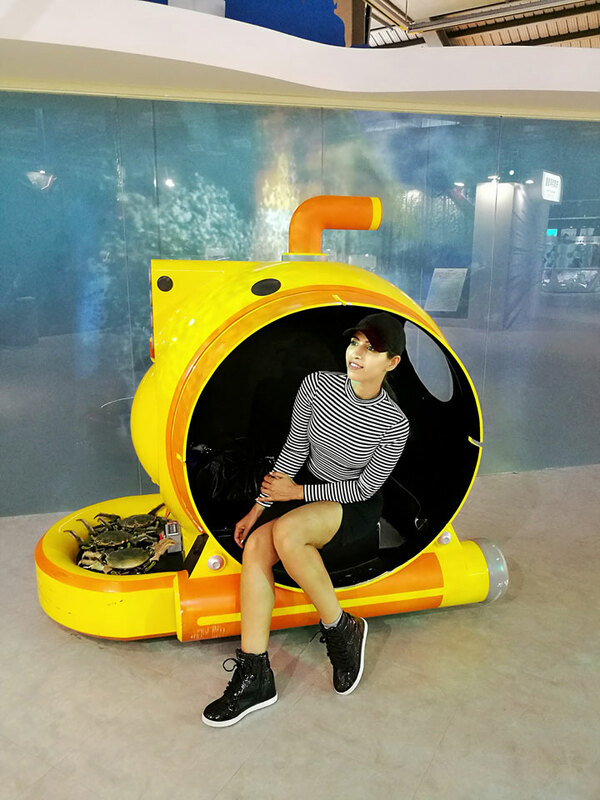 In order to promote robotics industry and applications, Shayang Ye Industry Co Ltd not only illustrates the history of robots, but also has a set up of an interactive experience area and exhibited somatosensory fighting robot - True Real Steel ! It brings the real and depth robot technology experience to visitors. Just one step into this museum and I was transformed back to my childhood. I thoroughly enjoyed interacting with each and every Robot on display. Fighting robots to dancing robots....it's a futuristic experience !! Amazing hospitality par excellence, by hotels & resorts kept us warm & cozy ? Tai Yi Red Maple Resort.